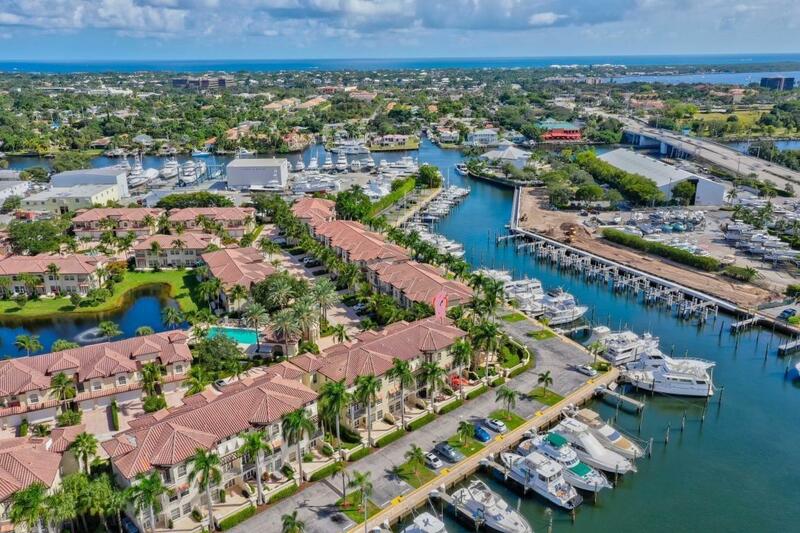 Marina Gardens Palm Beach Gardens is a manned-gated, hidden enclave of just 65 luxurious town-homes, nestled on the hurricane protected Soveral Harbor Marina, just off the Intracoastal Waterway. 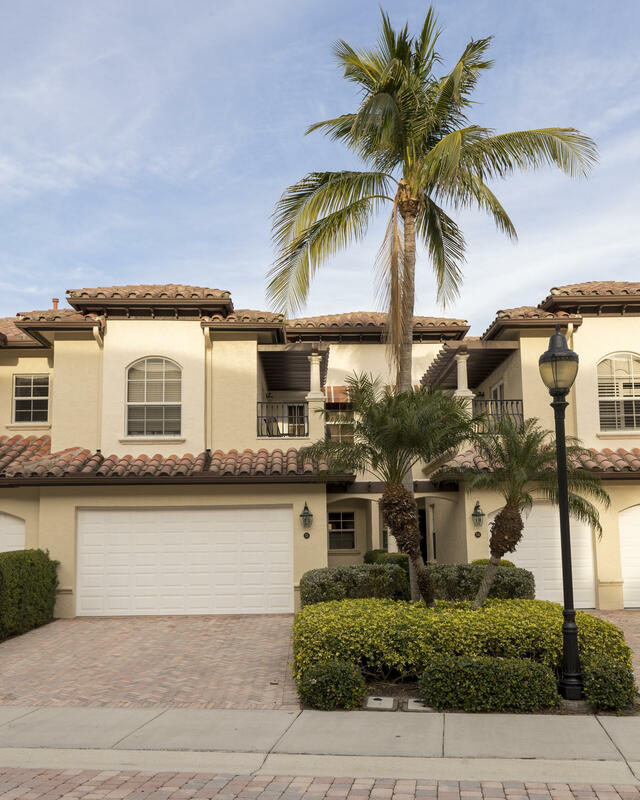 Marina Gardens 3-story Mediterranean style residences offer 2 car garages and special features like private elevators, Saturnia marble flooring, marble bathrooms, custom crown molding, fireplace, impact glass and gourmet kitchens with gas stoves, upgraded appliances and granite. 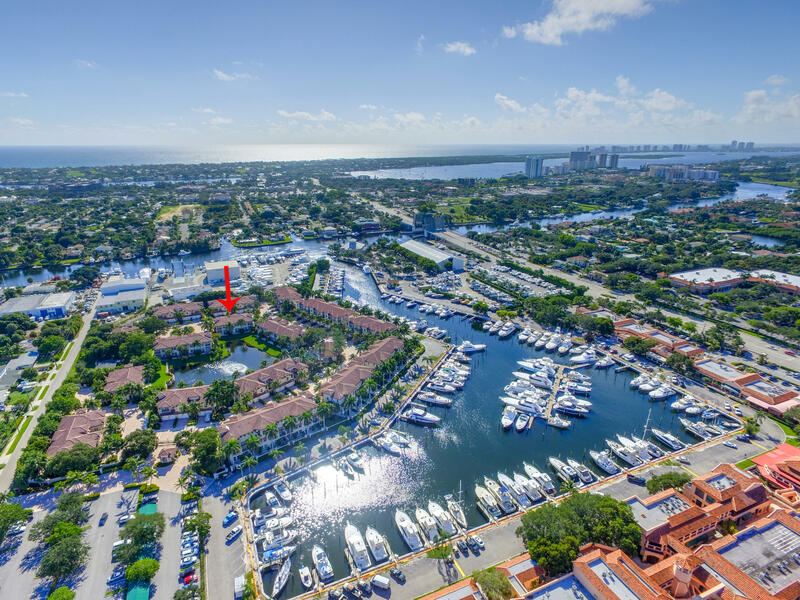 Marina Gardens was built in 2001, this community offers easy access to many amenities, such as picnic areas, beautiful pool, deep water docks and is within walking distance to the waterfront River House Restaurant and Carmine’s La Trattoria Restaurant and Carmine’s Gourmet Market. 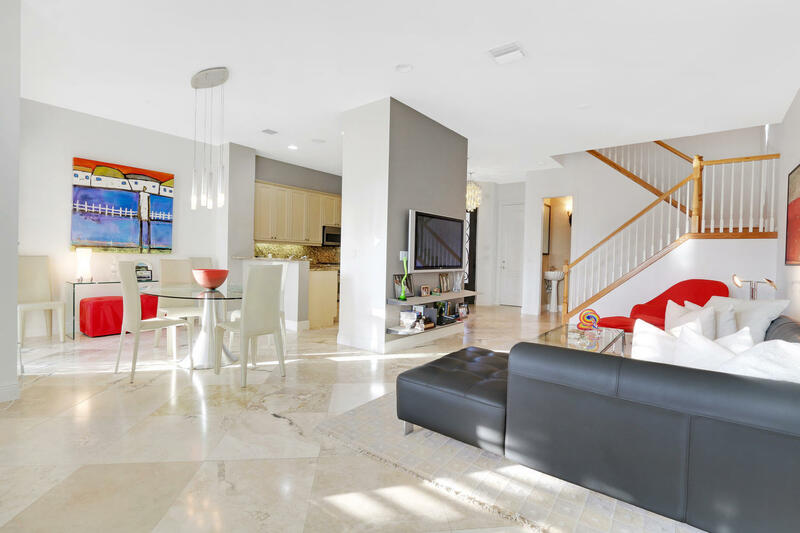 Search all Marina Gardens homes for sale. Call the Marina Gardens real estate team for buying or selling a home in Palm Beach Gardens FL 33410. 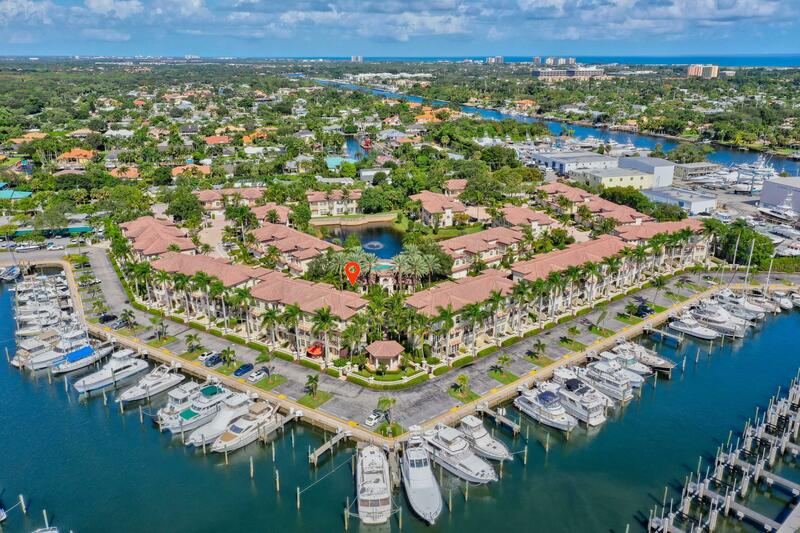 The Thomas Team at Marina Gardens would be happy to help you with your real estate needs.